In this course, we are going to dive into what’s new in Java 9. We are going to walk through how to get Java 9 as well as work on upgrading existing Java 8 applications to Java 9. After that, we will look at some tools and resources to get us started. Then we will dive into the meat of the course where we will have mini workshops that dive into the new features of JDK 9. I am still working on the curriculum for this course and there is no guarantee on the production of this course. If you would like to receive updates about this course please signup below. 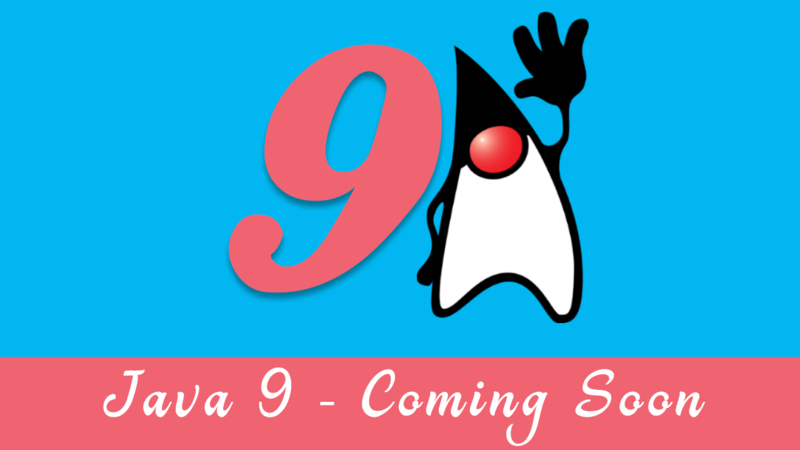 Please signup if you want to be notified about an upcoming course on Java 9.